This school dramatization of Wilkie Collin's novel conveys the complex plot accessibly, while preserving the pace and tension of the book. The rich symbolism of the play opens up areas for discussion and the resource material relates the play to students' own experiences. 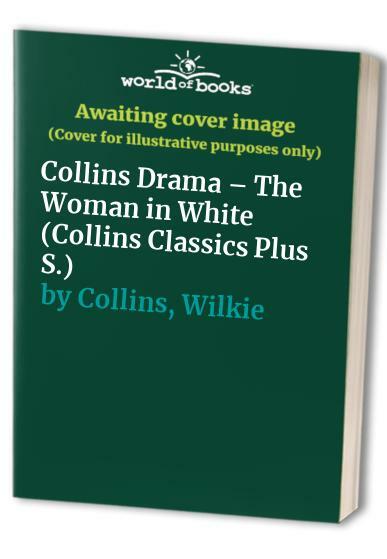 This school dramatization of Wilkie Collin's novel conveys the complex plot accessibly, while preserving the pace and tension of the book. The rich symbolism of the play opens up areas for discussion and the resource material relates the play to students' own experiences. Resources following the playscript contain activities for drama (including role-play), reading, writing, and speaking and listening. These are accompanied by extension material, including extracts from modern and contemporary works for comparison, and documentary material.